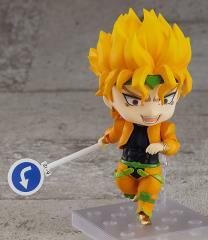 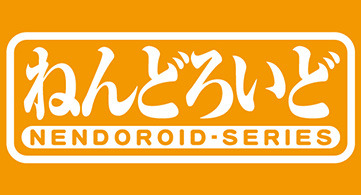 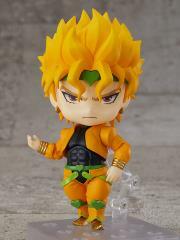 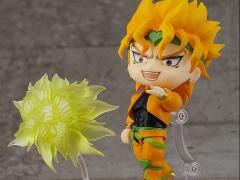 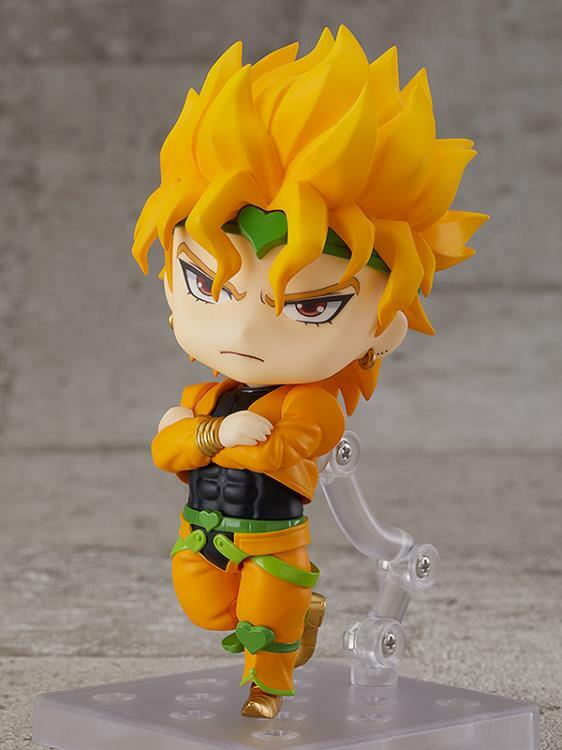 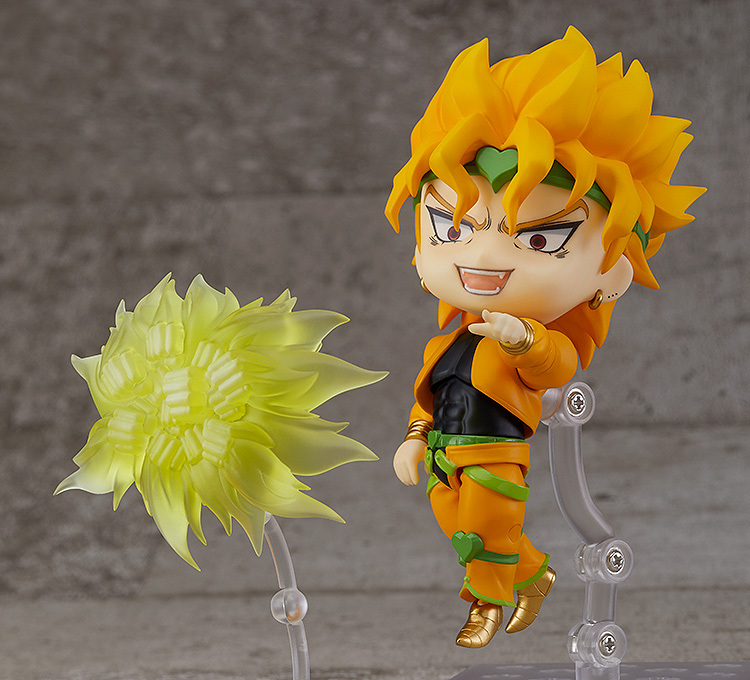 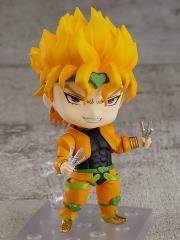 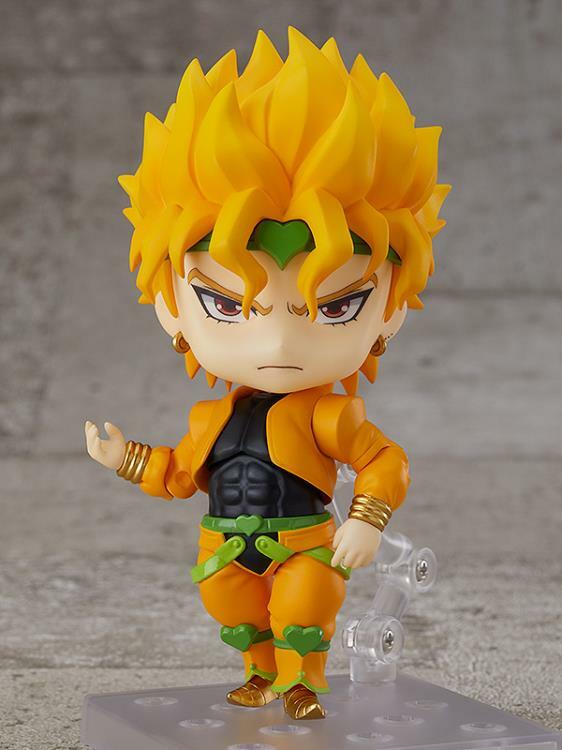 This Nendoroid figure features the longtime enemy of the Joestar family, DIO from the anime series "JoJo's Bizarre Adventure: Stardust Crusaders!" 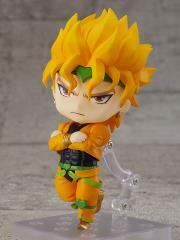 The figure is fully articulated so you can display him in a wide variety of poses. Included with the figure are three face plates which include his standard expression, his sneering expression and his crazed expression.